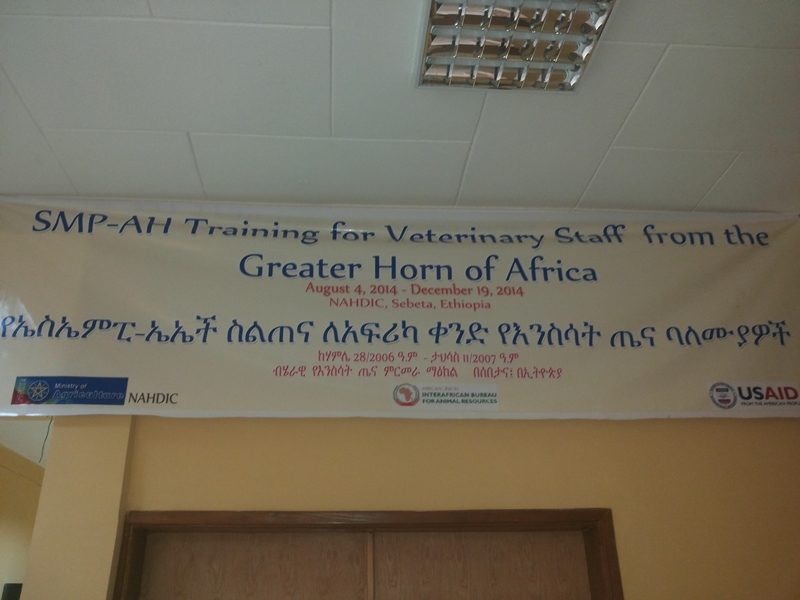 The 25th and 26th of September 2014, Engineer Patrizia Colangeli and Doctor Simona Iannetti of IZSAM hold a training course at the National Animal Health Diagnostic and Investigation Center (NAHDIC) within the framework of “Training for veterinary staff from the Greater Horn of Africa”. The course had the objective to analyze the knowledge on the role of the laboratory computer systems and on the data collected by such systems. The event is part of the “Standard Methods and Procedures in Animal Health (SMP-AH)” a project implemented by the African Union Interafrican Bureau for Animal Resources (AU-IBAR) in collaboration with the Intergovernmental Authority on Development (IGAD) and nine countries of the Greater Horn of Africa (GHoA): Djibouti, Eritrea, Ethiopia, Kenya, Somalia, South Sudan, Sudan, Tanzania and Uganda. 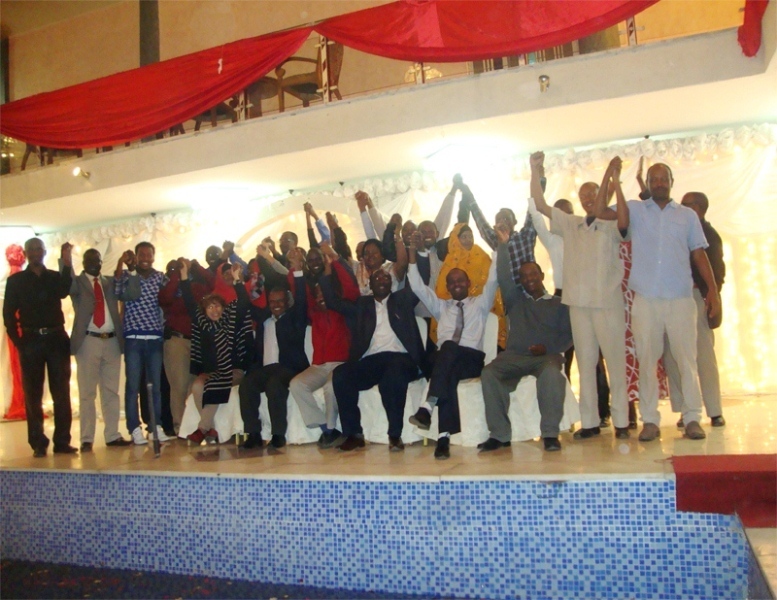 The project, which commenced on the 14th of March 2012 and will last until the 30th of September 2016, obtained the patronage of FAO and USAID/EA, the United States Agency for International Development/East Africa Mission. 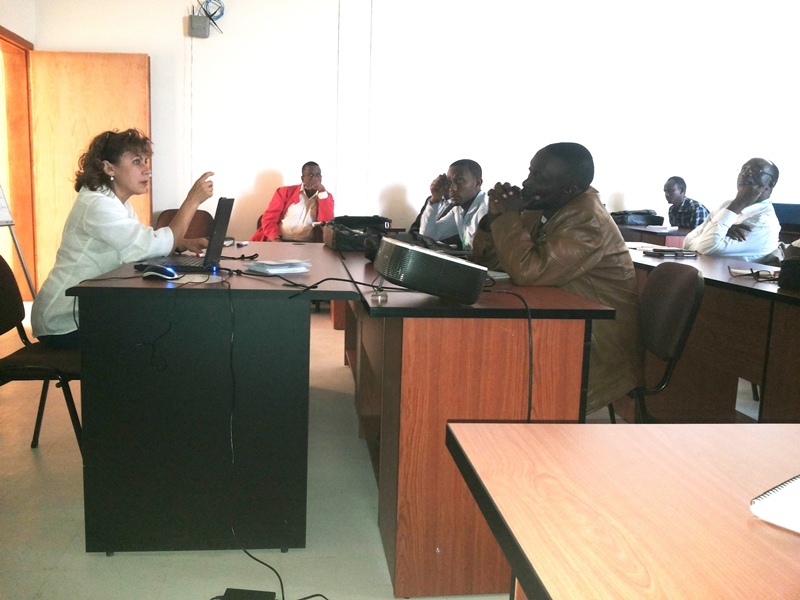 Engineer Patrizia Colangeli held a lesson on the role of the Laboratory Information Management System (LIMS) within the public veterinary services, whereas Doctor Iannetti presented numerous aspects, which make the use of LIMS indispensable for the epidemiological analysis of the data, which are systematically collected by LIMS. 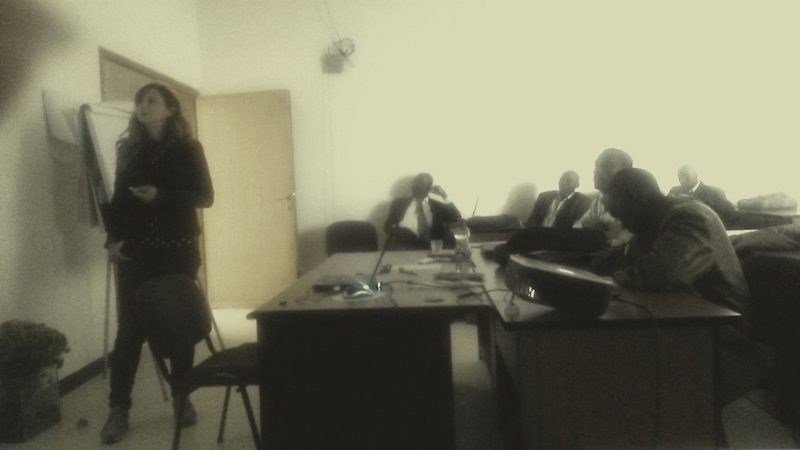 On this occasion, both the IZSAM’ representatives visited the NAHDIC’ laboratories and took contact with the staff, the representatives of the dell’African Union Interafrican Bureau for Animal Resources and the FAO Emergency Centre for Transboundary Animal Diseases in order to create future collaborations in the countries of the African continent.